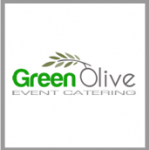 Val and Jacinta Lynam are a husband and wife team that own Green Olive Event Catering Galway with a combined 30+ years experience as professional caterers. 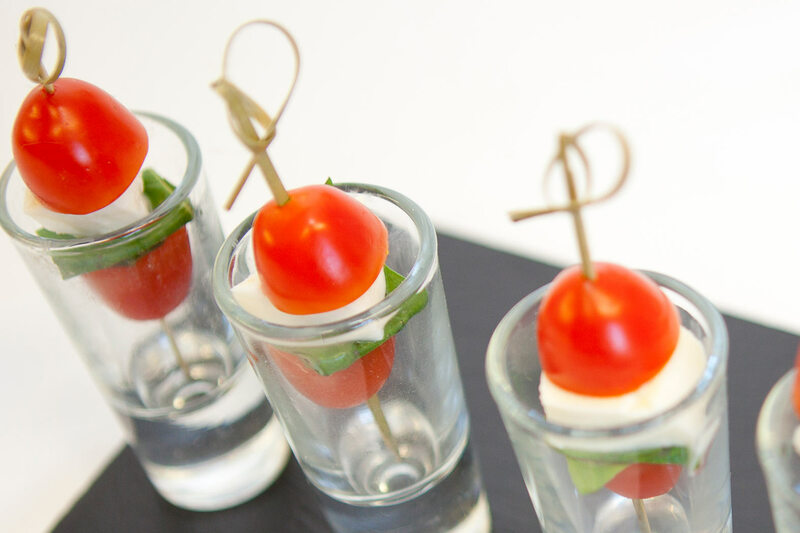 Previous to establishing Green Olive Catering in Galway, Val has worked as a Head Chef in the catering industry in Galway, Mayo and Clare for over ten years. 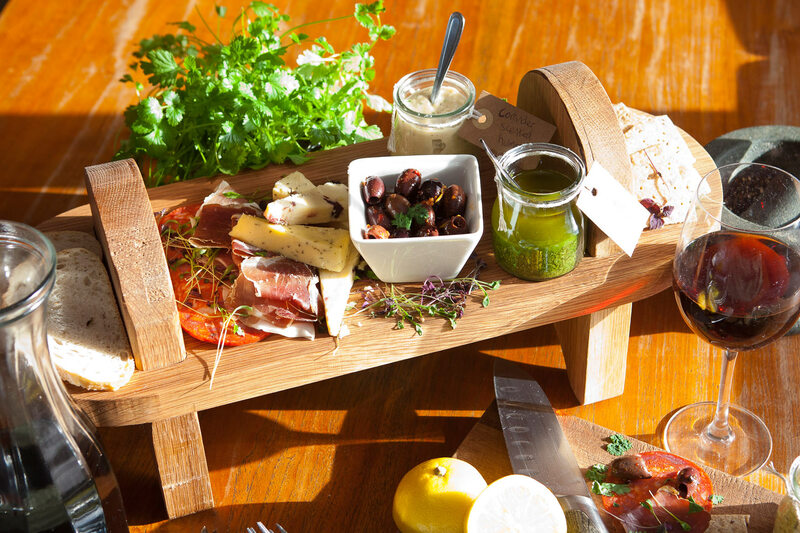 During this time Val in landmark restaurants such as The Lodge at Doonbeg, Co. Clare, The Ardilaun Hotel, Taylors Hill, Galway City. Gregans Castle in Ballyvaughan, Co Clare, Turlough National Museum, Castlebar, Co Mayo and Galway Bay Golf Club, Martines Quay St Wine BarGalway City, Fat Freddys Bistro on Quay street in Galway and The West Wing Restaurant, Tuam, Co Galway. 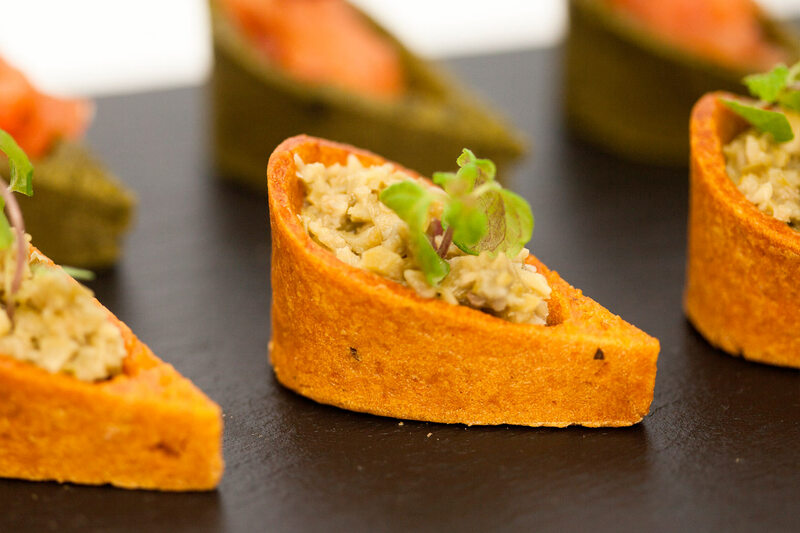 As well as fine dining, Val also established a name for himself at event catering in Galway, Mayo and Clare during this period specialising in finger foods and Canapes for parties as well as fine dining for Weddings and corporate events. 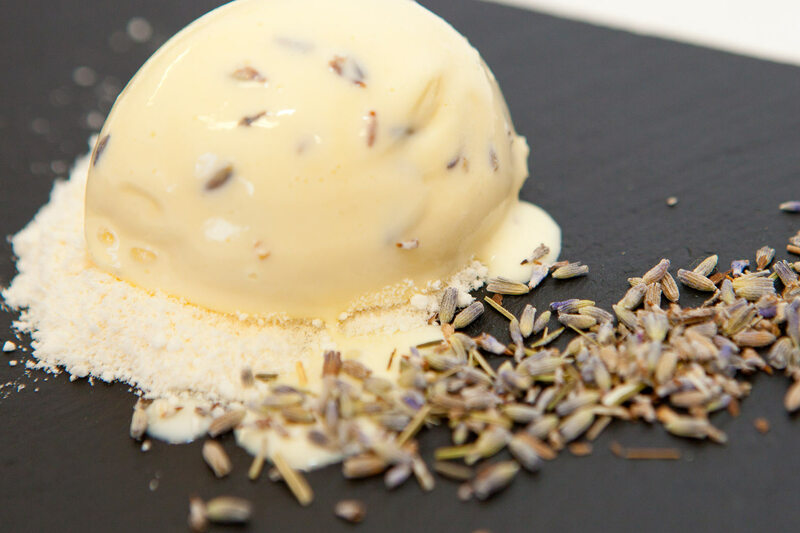 Val is passionate about good food and offers a commitment to sustainable, quality ingredients. Val prefers to source his ingredients from local suppliers. Jacinta Lynam has worked as General Manager of both The West Wing Restaurant, Tuam, Co Galway and Fat Freddys Bistro Quay St, Galway. Alongside Val, Jacinta developed The West Wing Event Catering Company.